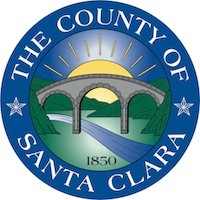 Thank you for taking the time to answer a few questions regarding your recent experience with the County of Santa Clara, Department of Tax and Collections. Your feedback will be used to continually improve the customer service we provide. NOTE: If you have a specific question for us, please click here.